Just in time for the holidays, it’s flu season again. 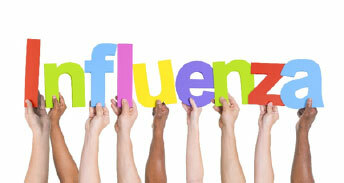 Influenza is a common illness every winter, infecting 5% to 20% of our population depending on the year. That makes it one of the most important public health issues affecting Americans. Many people have questions about influenza. Read on for answers to some of the most common questions asked by our patients.